Wear some oven mitts when handling this episode - because it gets heated! 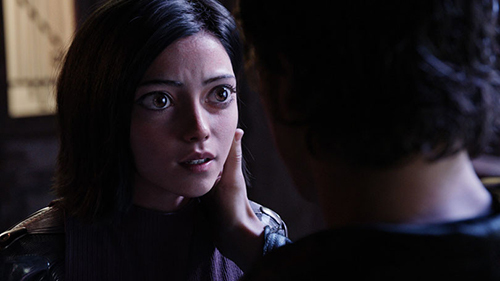 We've got Inkoo Kang back on the program to discuss Alita: Battle Angel. If you can believe it, there are some real disagreements about this movie! Plus the gang hands out the official movie awards of the Who Shot Ya? Podcast - The Whoshies. And as always, staff picks. In news, Emma Thompson quits the movie Luck over the hiring of John Lasseter, cinematographer Robert Elswit says he probably won't work with Paul Thomas Anderson again, and the Oscars will not have regular citizens on stage this year. With Inkoo Kang, April Wolfe, Alonso Duralde, and Ricky Carmona. HO HO HO! It's that time of year again to celebrate the day that Alonso loves. It's the 'Who Shot Ya?' Christmas Extravaganza! And this episode is packed to the gills. It starts off with a white elephant gift exchange. 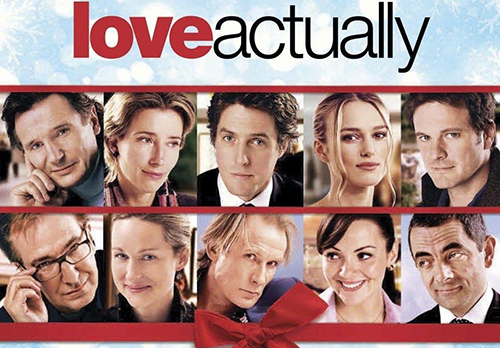 It then moves right into an in depth conversation about the somewhat controversial Christmas classic Love Actually. The crew then chats with Dan Thompson of the 'Deck The Hallmark' podcast about all those wonderful Hallmark Christmas movies. They have their final El Mero Mero De Navidad Christmas Minute. And as always, they've got Staff Picks. If this episode doesn't put you in the Christmas spirit, nothing will! And here it is, the 'Have Yourself a Movie Little Christmas' Video Montage. PLUS, we have Alonso's Christmas Mix on Spotify.